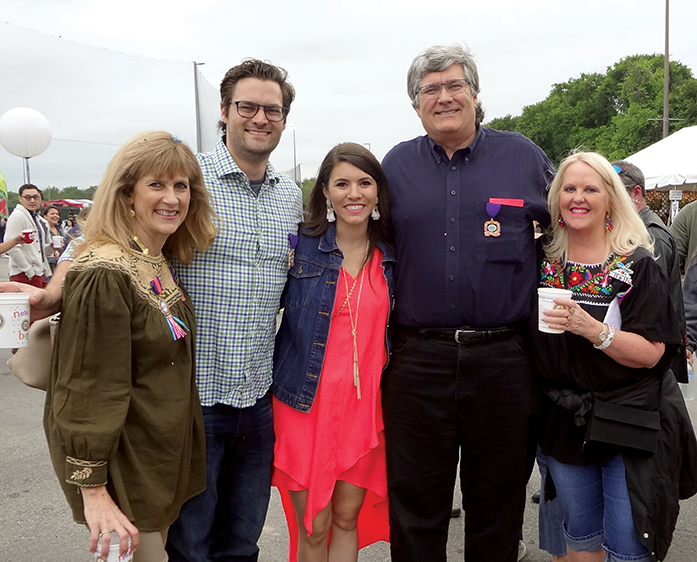 Guests gathered on the lawn of the Argyle for the fifteenth annual luncheon benefiting the Autism Community Network. Hats, toppers, bonnets, and headpieces in assorted shapes, sizes and colors were adorned with beads, lace, feathers, bows, and bangles. 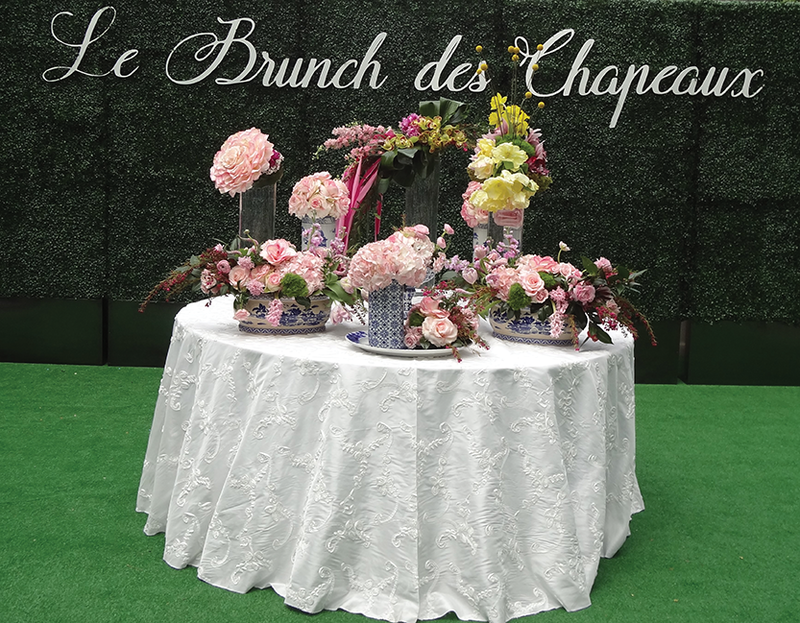 Luncheon chairs Katherine Gainey and Camille Mandigo oversaw the style show by Julian Gold and Elaine Turner spoke to the glamorous guests. 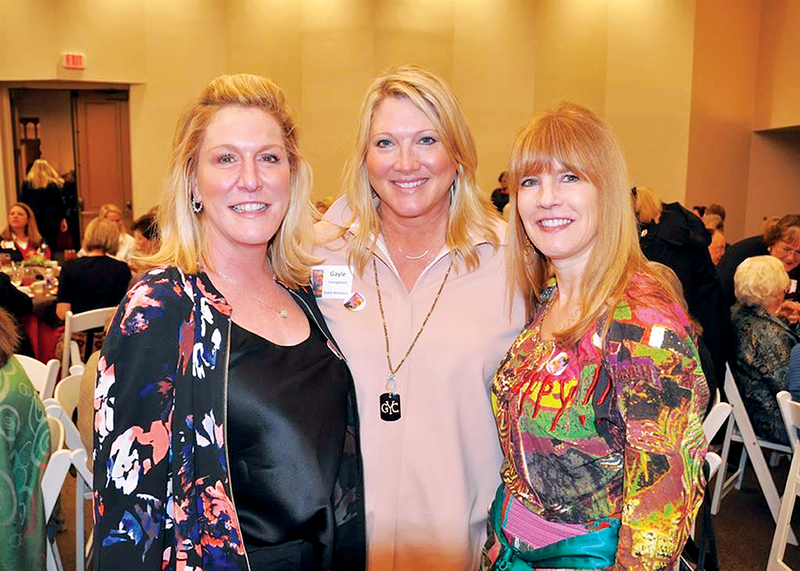 The duo raised $216,000 for the San Antonio based organization which maximizes the potential of children with Autism by providing early diagnosis services and connecting families to available resources. Autism Community Network most often serves families with limited access and works tirelessly to educate and empower-not only the families that they serve but the community at large. Host committee and guests included Sharron Batchelor, Laurie Barnes, Courtney Percy, Kim Johnson, Gretchen Brice, Triana Grossman, Muffin Moorman, Jennifer Jennings, Ashley Weaver, Elaine Vornsand, Elizabeth Marceay, Kendall Maurek, Nicole McClane, Elizabeth Boddy, Edie Wright, Shallimar Wallis, Kati Smith, Ruth Willoughby, and Jolie Flavin. 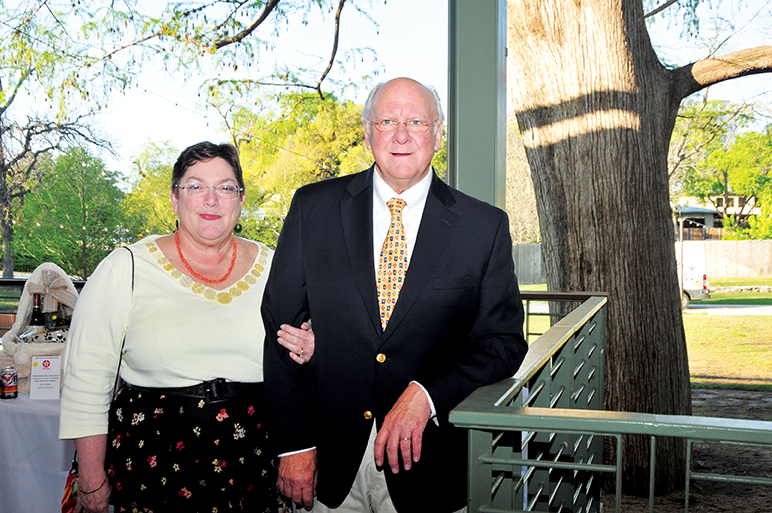 The annual contest took place at the Witte Museum on Friday, February 24. This contest is the oldest college level forensics contest in Texas, having been held annually on a topic of Texas history since 1926. This year’s topic- A Lone Star Love Affair: Texas Ranchers &Treasured Lands. 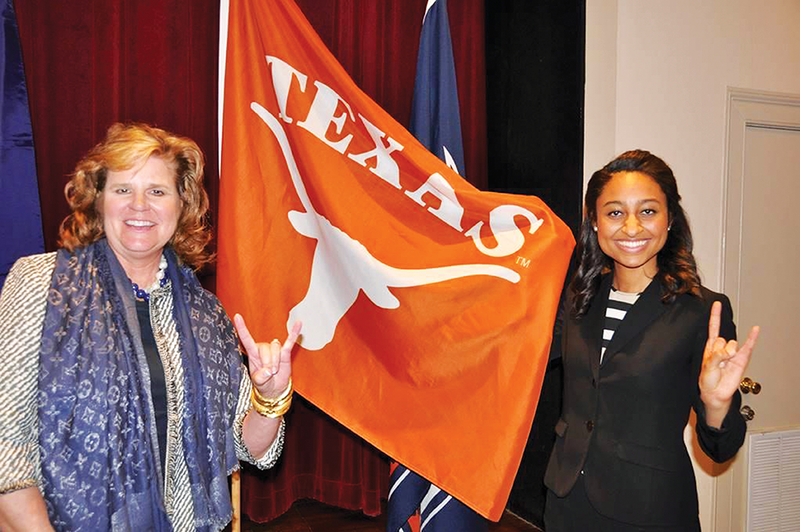 The winner was Amber Bell from the University of Texas at Austin. Always a favorite night for 09ers! The 32nd annual event featured foods from Salata, The Winchester, Rainforest Café, HEB and Grady’s BBQ, and plenty of cerveza and vino to wash it down with! 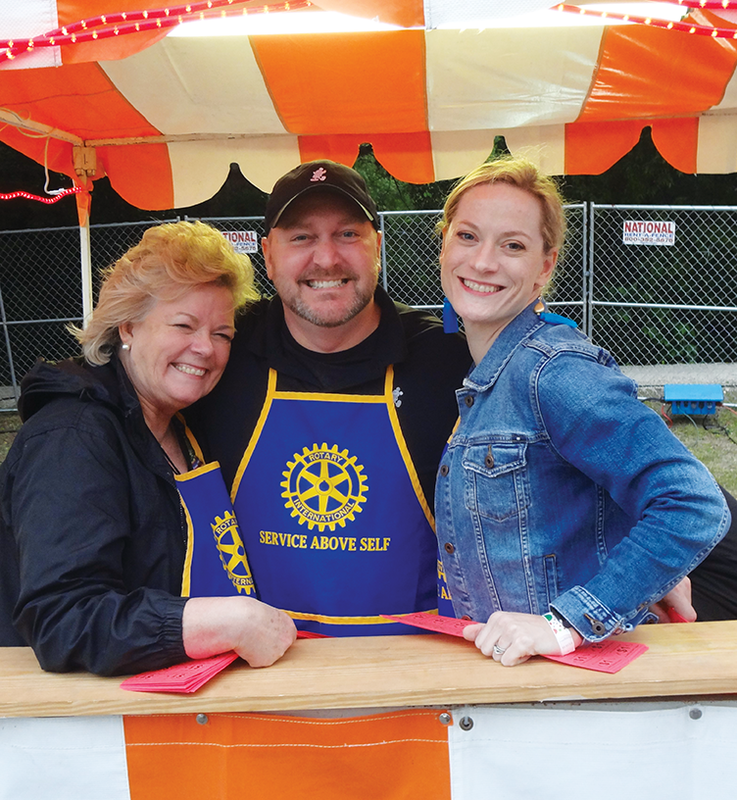 Games, fireworks, bands, medals, cascarones, and FIESTA-it’s a huge hit every year and proceeds support charitable causes selected by Alamo Heights Rotarians. 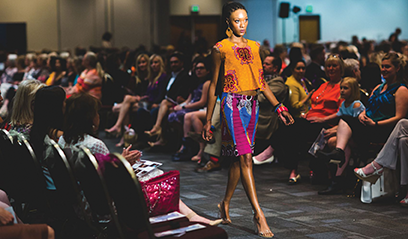 Always a favorite of fashionistas and designers, the annual runway fashion show was presented by the University of the Incarnate Word class of 2018. Ursula Pari emceed the show and special guest, former Project Runway All Stars Season 2 winner Anthony Ryan, spoke about the Value of a Fashion Degree. He also recently opened a new women’s clothing store called Couleur + Blindé. Resort wear, evening wear, swimsuits, dresses, and day-to-day designs and fashions from students, who design, plan, stage and present one-of-a-kind fashions that are fun, unique and cutting edge. Animals ruled at the 7th Annual Fur Ball held at the Witte. Chair Joan Bailey oversaw the evening gala, auction tables and the live auction with an art piece by artist Brook Rosser: Original-September. Do You Remember. There was also an evening with Elton John, and a golf outing with Sean Elliot. Musicians Henry Brun and the Latin Players provided tunes and for added entertainment, they arranged a succulent garden series. The artists were organized by AnArte Gallery & Studio-Ana Montoya. Succulent series artists included: Maria Jessica Alvarado, Bibbi Anderson, Steven Daluz, David Anthony Garcia, Adria Garza, Janice Joplin, Sandra Mack-Valencia, Ana Montoya and Cynthia Sanders. The succulent plant represents understated, enduring, and timeless love…much like the love one receives from a family pet. Animal Defense League supporters included president Cece Given and husband Brent, past president Anna-Laura Howell Block, Jim King, Jennifer and Jonathan Delmer, Sarah and Bill Dooer, Tracy Bennet and Anne Harwood. Kela & Kevin Nabors, grand-opened Organically Bath & Beauty on the Boardwalk of Broadway on May 12. They offer products and a number of fun, interactive classes in bath bomb and soap making. Organically Bath & Beauty has over 50 different bars of soap guaranteeing you’ll find something your skin will love. The couple started crafting their organic, plant-based bath and beauty products in 2013 and originally sold them at farmer’s markets. They are excited to open their first brick and mortar store. Hargrove’s Fine Wine & Spirits, was born out of a vision to offer customers fine wines from around the world, while serving a community interested in building relationships. Having been in the business for over 20 years, William Hargrove, along with his wife, Amber Hargrove, dreamed of creating a unique atmosphere, offering great customer service, a wide variety of distinct wines and a respectable selection of beer and liquor. 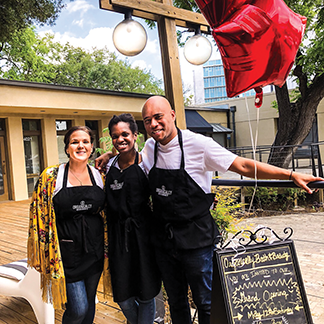 The Hargrove’s have set up shop in the former location of The Boardwalk Bistro. They plan on hosting a grand opening event this summer, complete with a ribbon cutting ceremony from the Alamo Heights Chamber of Commerce.